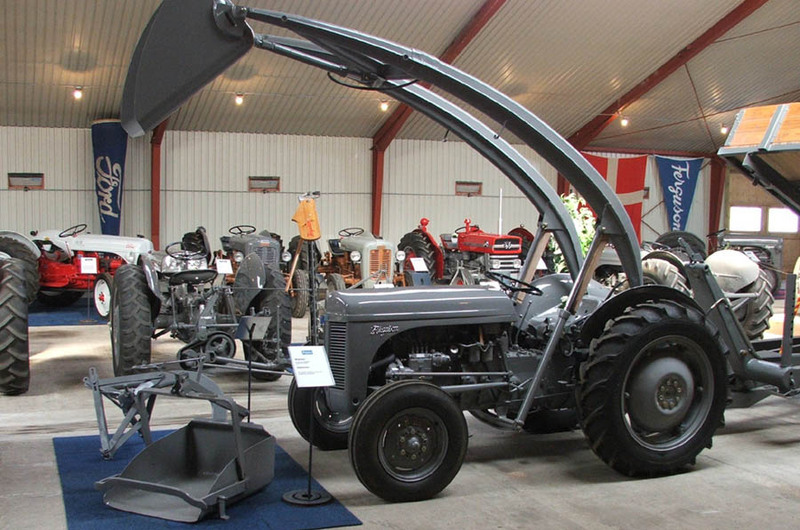 The Danish Ferguson Museum has specialized in old Ferguson tractors - and a few other types of tractors. 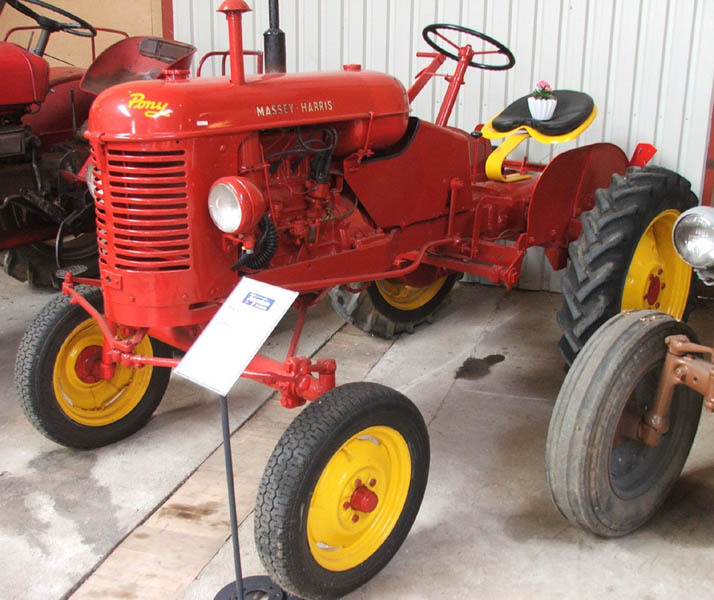 The museum is located at a working farm and contains a nice collection of beautifully restored tractors. Outside the museum they the museum has a very large collection of tractors that still need to be restored. 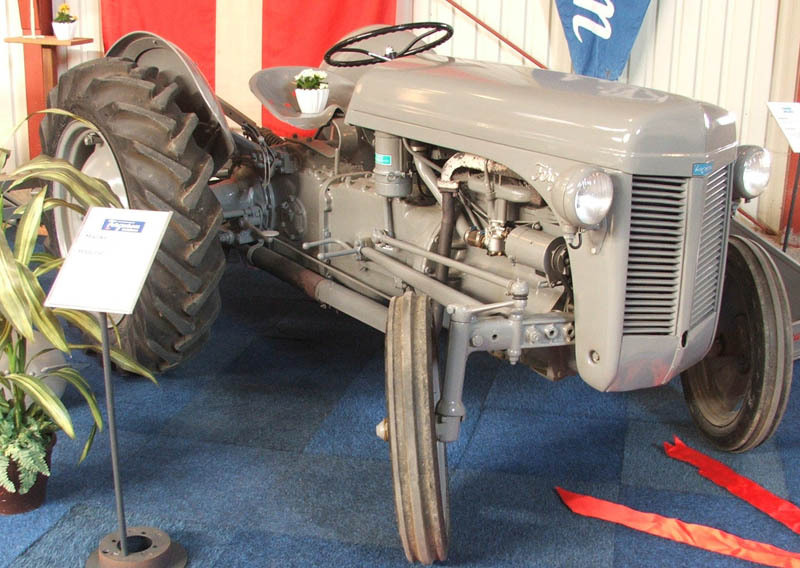 A classic Ferguson 35 at the Danish Ferguson Museum in Glud. Old Ferguson tractors come in many sizes at the Danish Ferguson Museum in Glud. A classic Ferguson 35 with extra "tools" at the Danish Ferguson Museum in Glud. 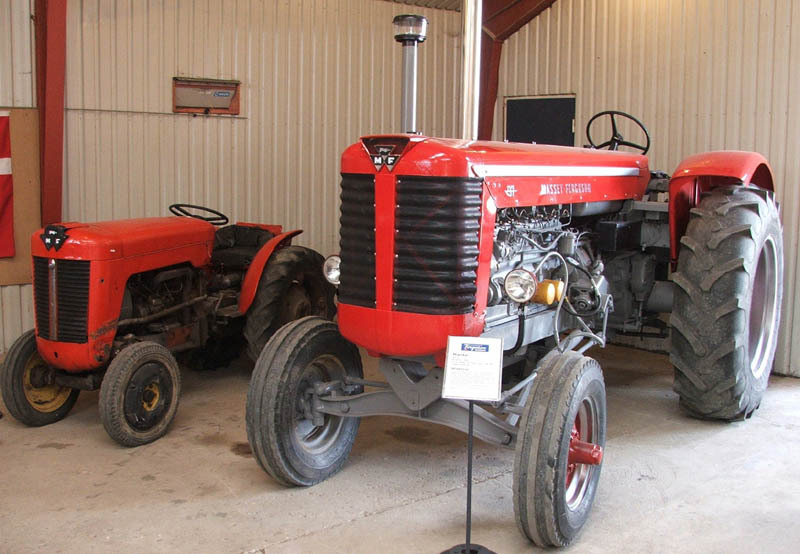 A classic Massey-Harris at the Danish Ferguson Museum in Glud. 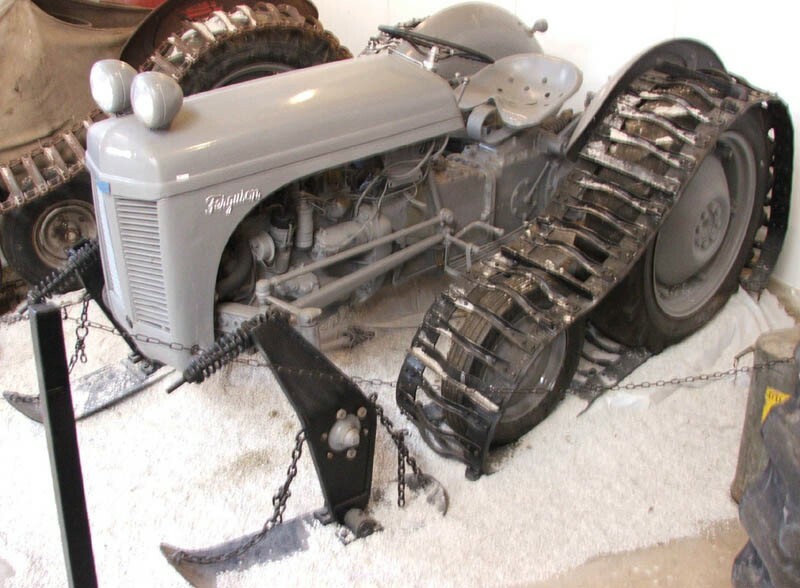 A North pole version of the classic Ferguson 35 at the Danish Ferguson Museum in Glud. Classic Ferguson 135 at the Danish Ferguson Museum in Glud.